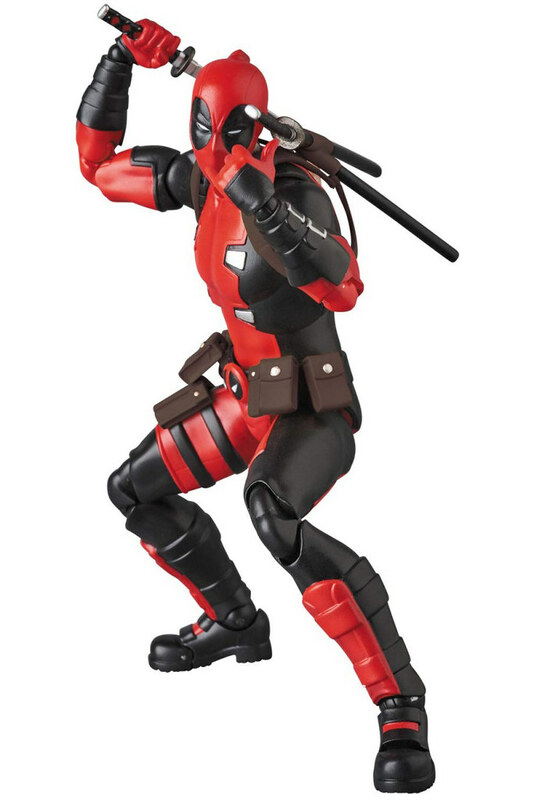 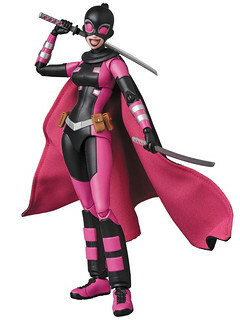 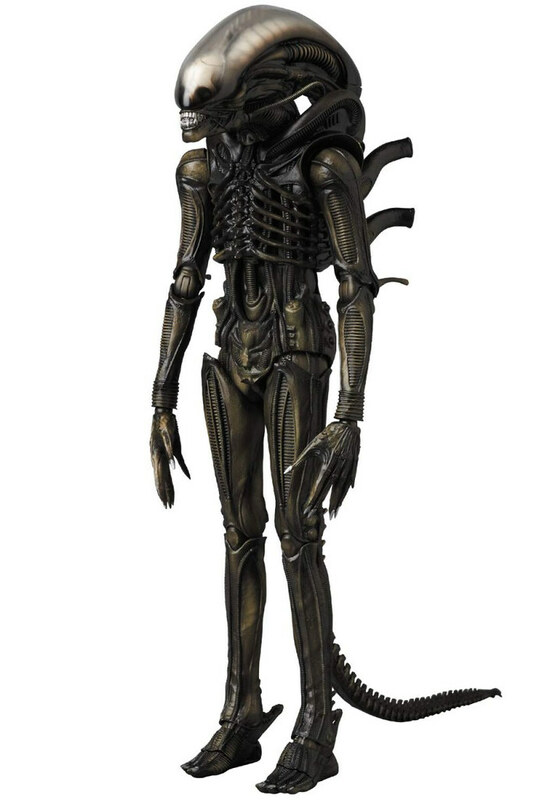 Other than John Wick (Chapter 2), Marvel Deadpool and Evil Gwenpool, Mafex announced on the 23rd another figure for science fiction and horror fans; Alien from the 1979 movie AKA Big Chap Alien, estimate release 2019/06. 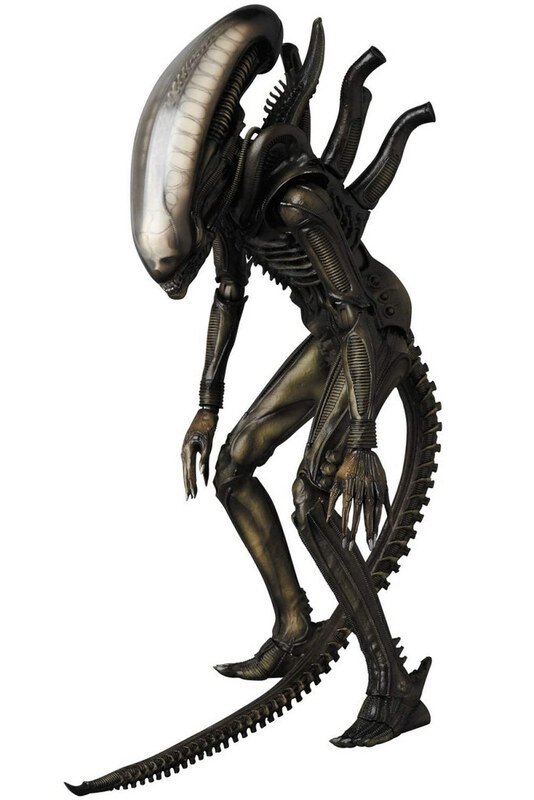 I bet the fans were really excited when figma announced the legendary sculptor Takayuki Takeya was gonna be involved with the Alien and Predator figures. 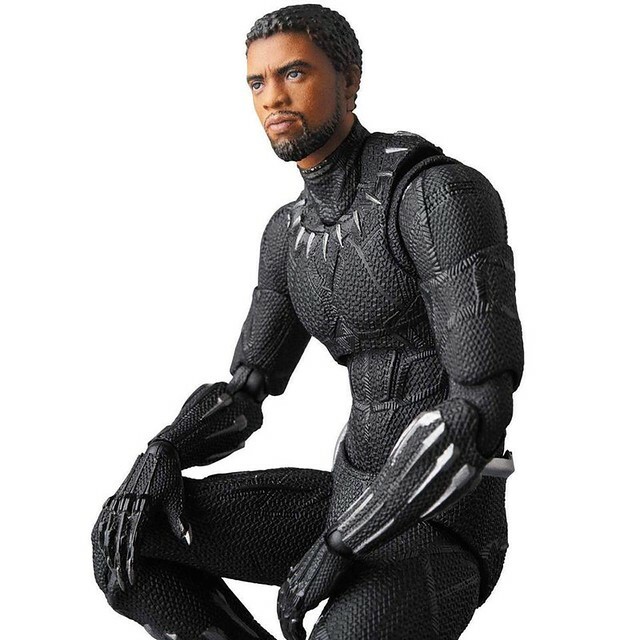 It seems like Mafex has joined the fight as well! 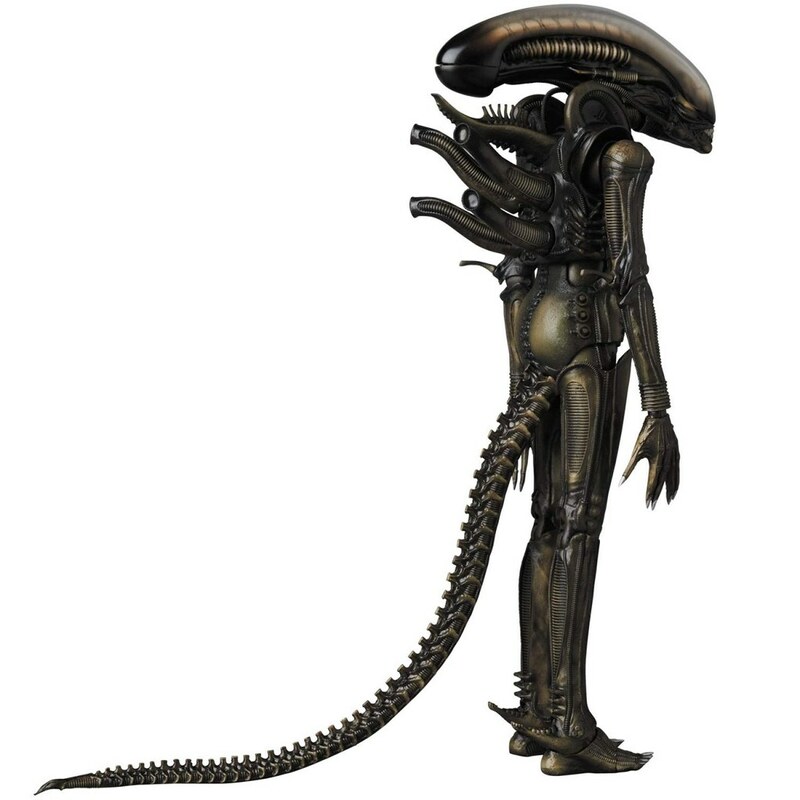 Alien's main characteristic is the smooth and semi-transparent head, design by famous Switzerland surrealist illustrator/ designer H·R·Giger. 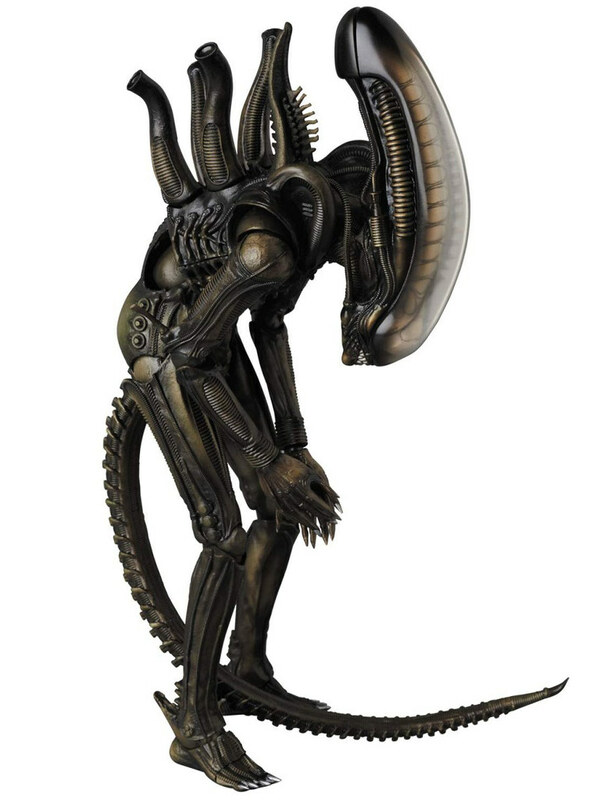 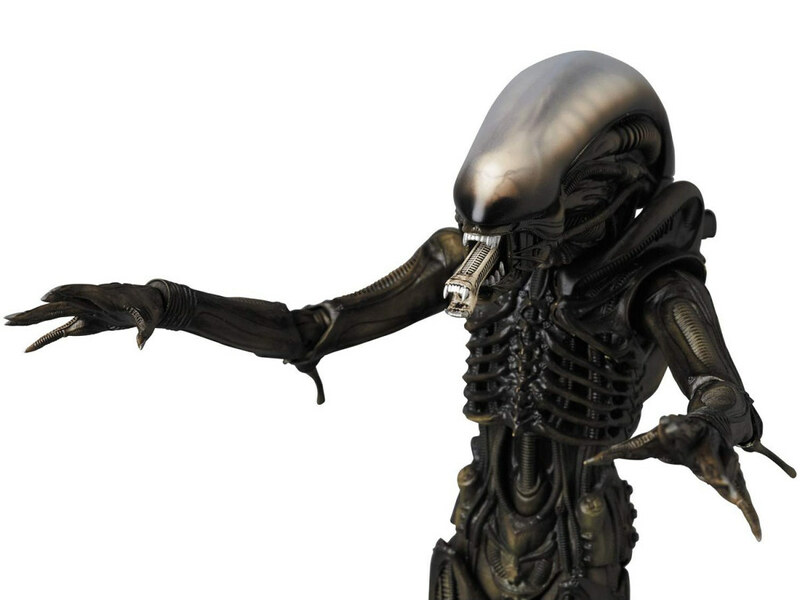 MAFEX Alien stands 8-inch (20.5 cm) with accurate poportion and posture display. 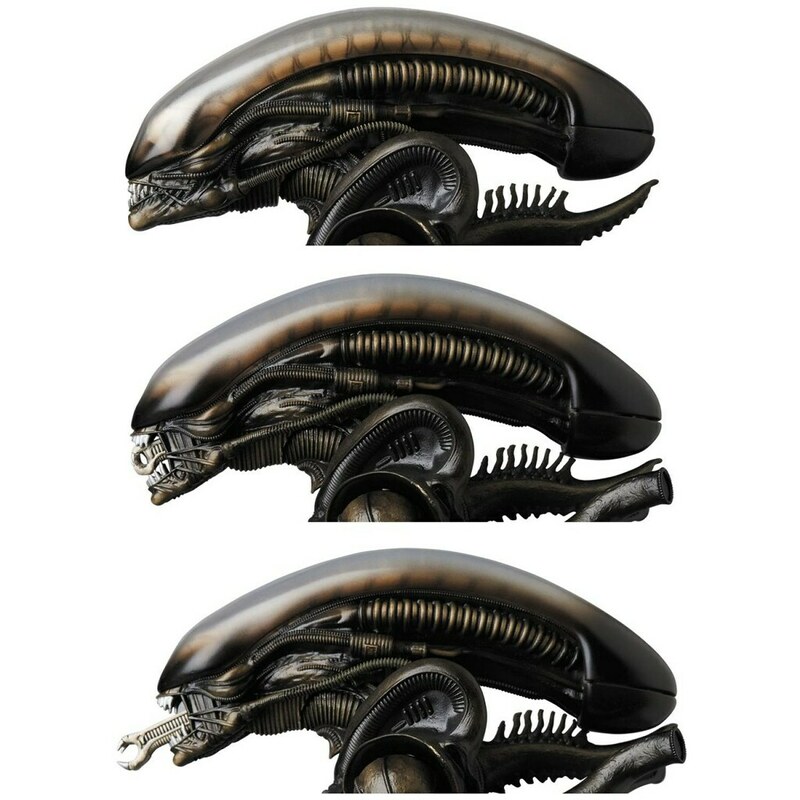 Mechanic and organic mixed characteristic is so beautifully sculpted; Semi-transparent head with visible skull and exstendable tongue. 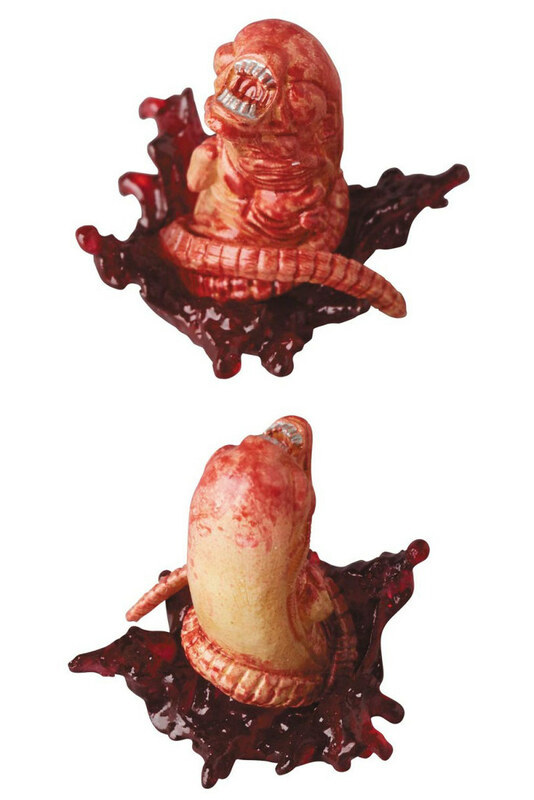 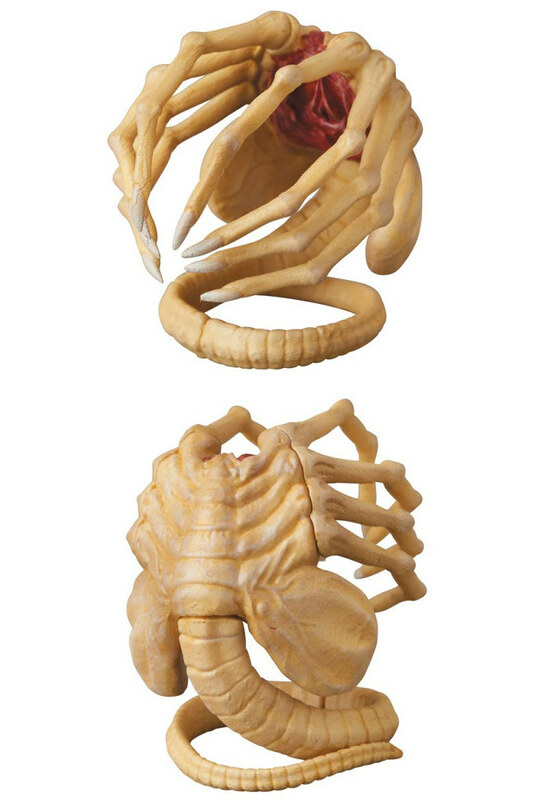 Other than the main piece, facehugger and chestburster accessory are also very exciting. 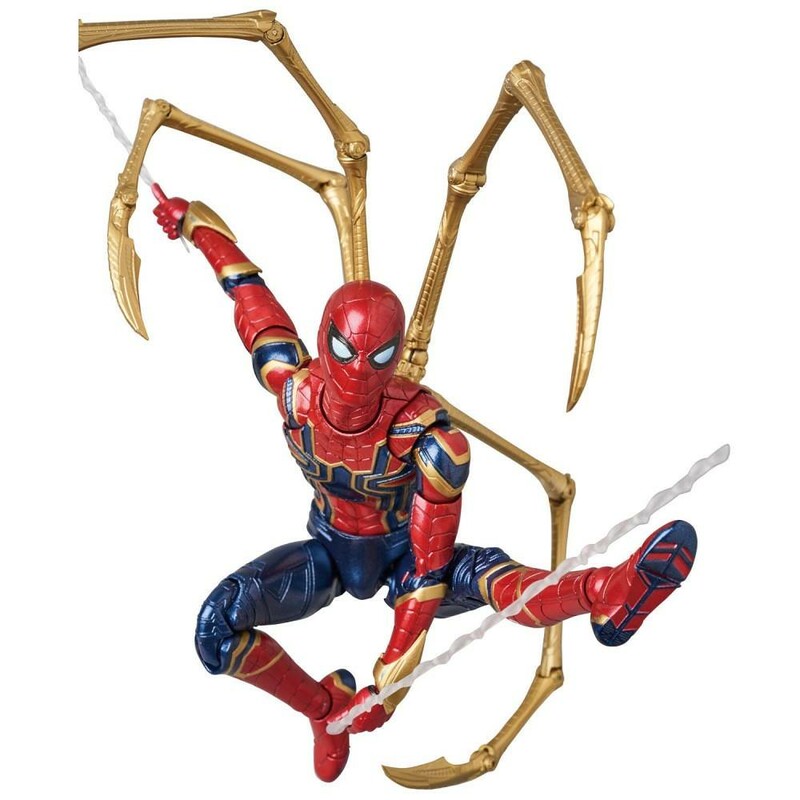 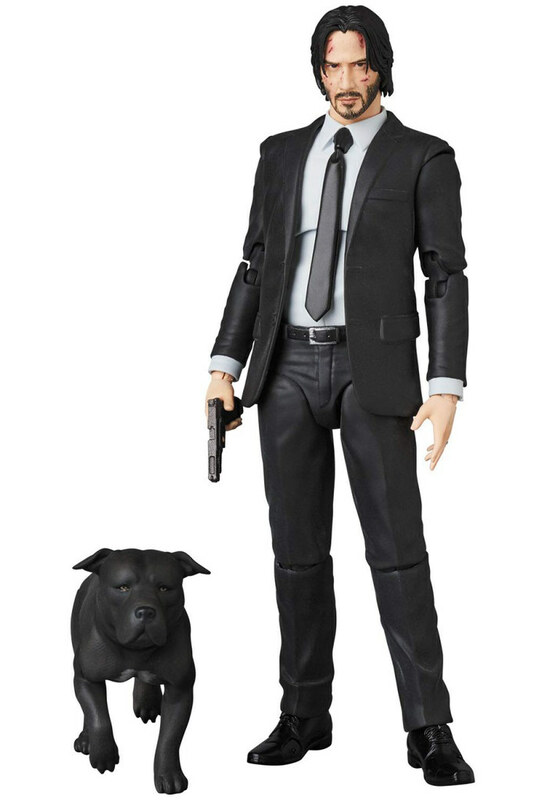 Can't wait to put this on one of my other figures! 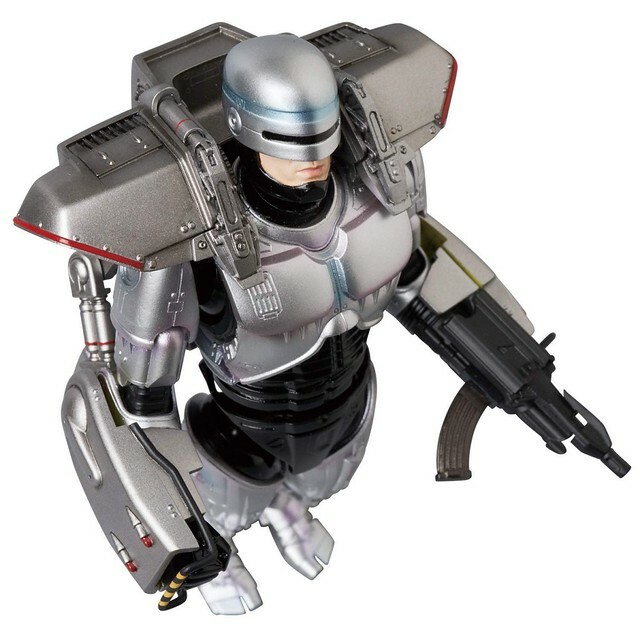 Mafex RoboCop 3 with Jetpack ! 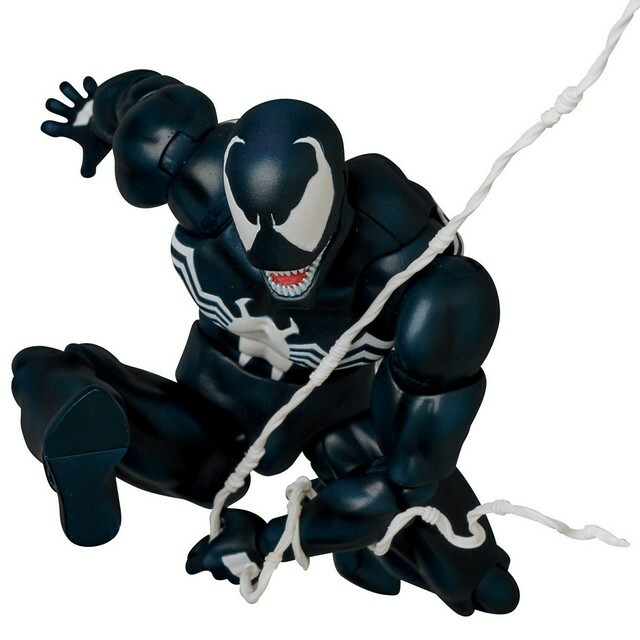 MAFEX No.088 Venom Comic Version! 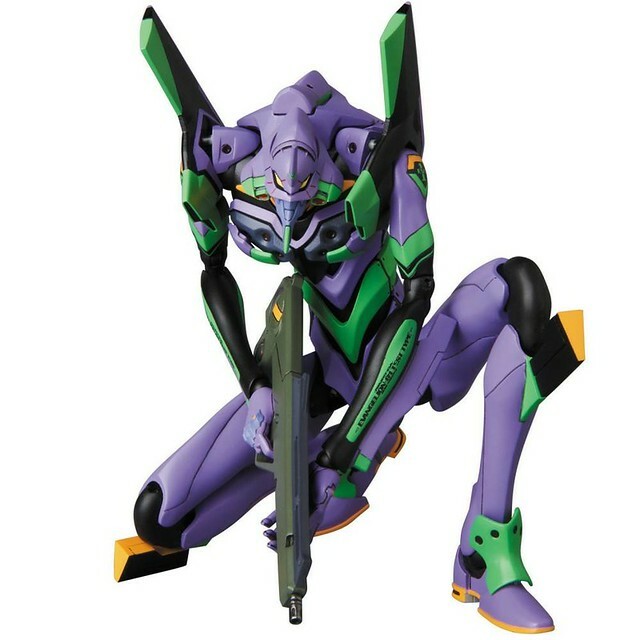 Go Berserk with the MAFEX EVA Unit-01 From Neon Genesis Evangelion! 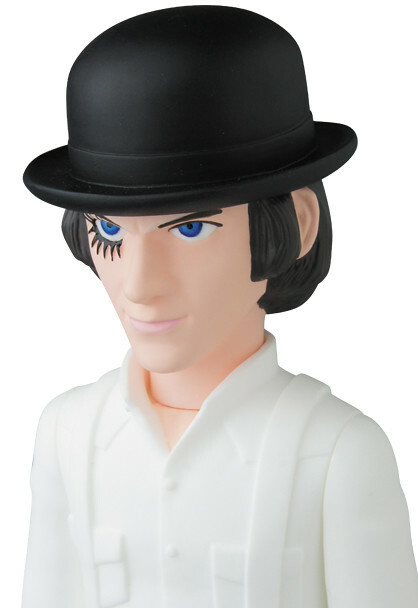 Alex from Clockwork Orange has a Vinyl Figure!